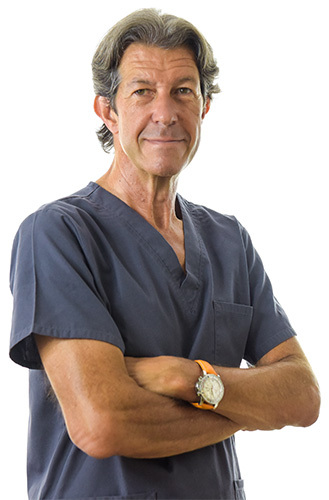 Medical director, specialist in implants and pioneer in immediate load implants. 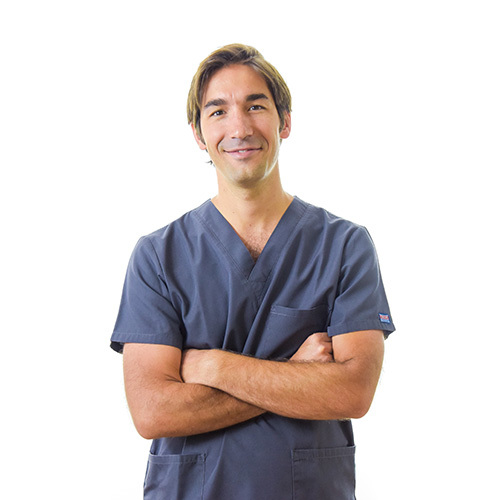 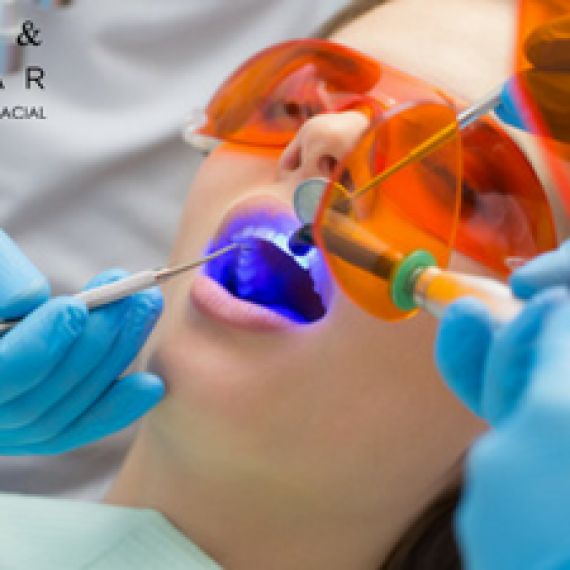 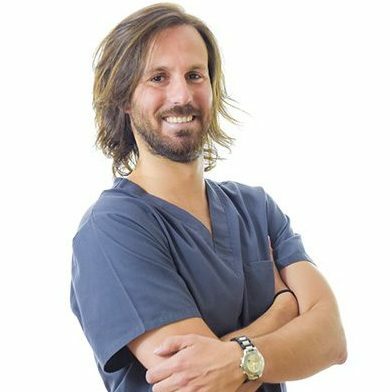 Dr Carlos Gómez Oliver holds a Bachelor in Medicine and Surgery and a specialization in Occupational Medicine and Stomatology. 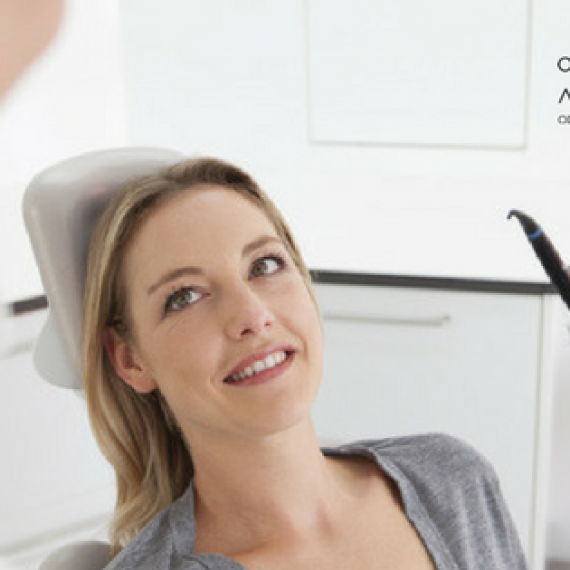 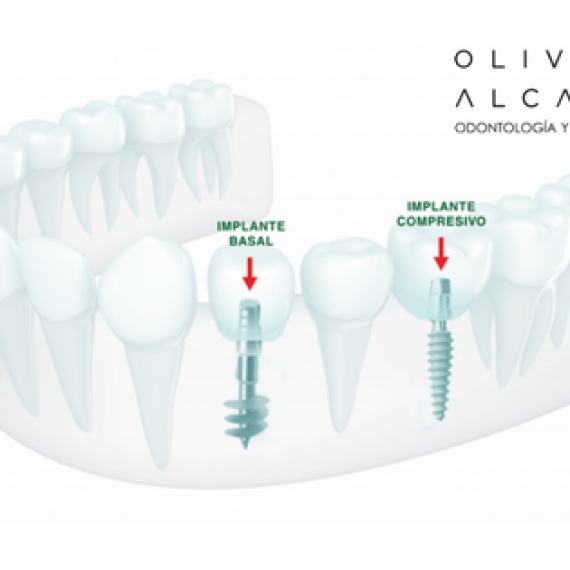 Working with implants since 1984 and a pioneer in immediate load implants.